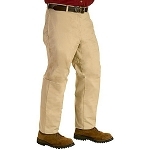 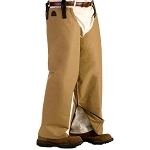 When you're in tough cover, you need the added tough protection that our heavy-duty nylon chaps provide. 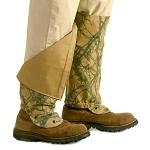 Cut from original Boyt patterns an field-tested by hunters, professional guides and dog trainers, our traditional chaps let you wade right through brambles and briars. 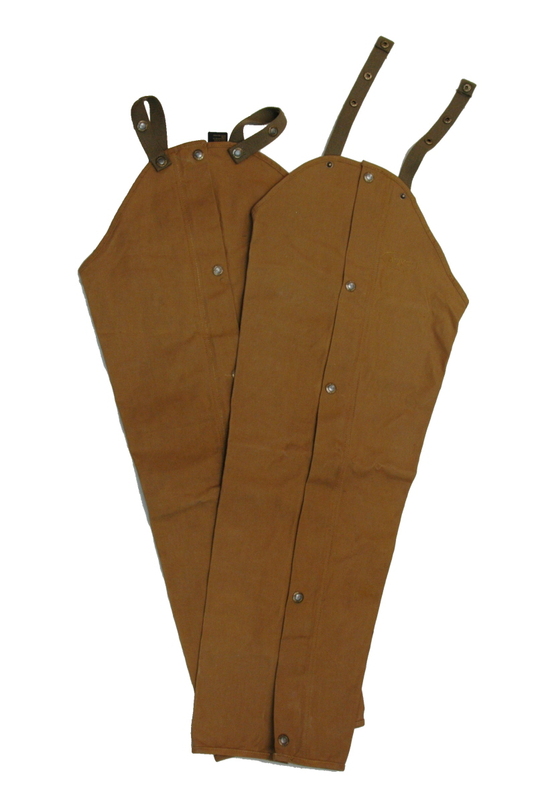 Features a side zipper with snaps and adjustable belt straps.